Is it so very bad? 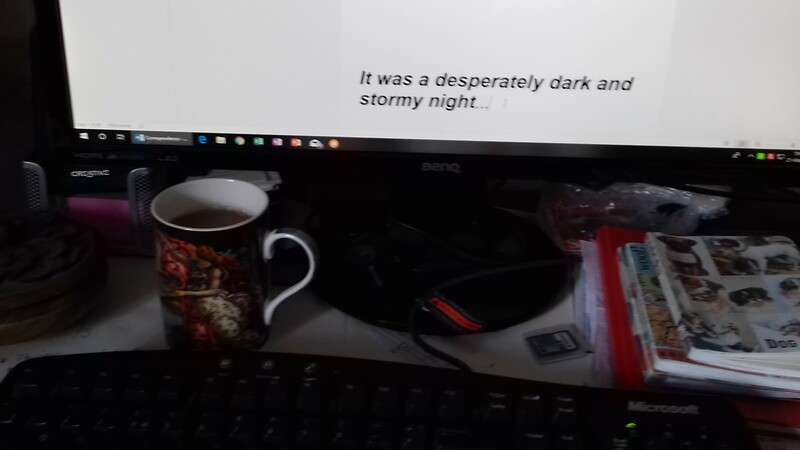 was the headline in a letter in the May issue of Writing Magazine and asked the question which I’ve always wondered about too: what is actually wrong with the apparently infamous opening line ‘It was a dark and stormy night’? Any ideas, anyone?